B.R. 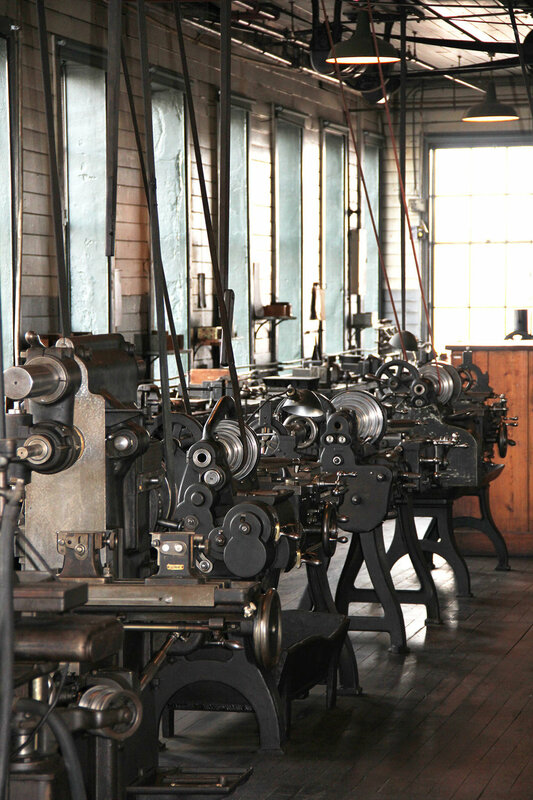 Howard's industrial artifact conservation portfolio includes machinery, museum exhibit installation, scientific objects and others. Today’s technology is leaps and bounds beyond where our culture was 100+ years ago. We’re able to do things today that historical inventors could not even imagine. Though objects from the past are obsolete, they help us understand just how far technology has come. Each new improvement was a stepping stone to get to where we are today. Looking back over our technological history, our culture can see how our current culture was shaped and has grown. As we look over the history of our technology we can be inspired by the simplicity of designs, but awestruck at the innovative ideas to get tasks complete. Protecting and preserving these objects helps our culture to remember where we’ve been and consider where we’re headed. Tell us about yourself and your object and we can contact you for the next step in starting the assessment process.